Grand Traverse Bay, a bay of Lake Michigan and located in Northern Michigan, is one of the most popular vacation stops. There is much to experience along the countryside including beautiful cherry and grapes orchards. The overall bay area is relaxing and peaceful with lots of shoreline to adventure. 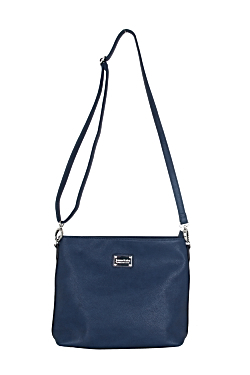 The Grand Traverse Bay Crossbody will accompany you for a journey of exploring!